The weather did not stop any of the actions in the gym for the 10th Annual Baylor’s Winter Basketball League. 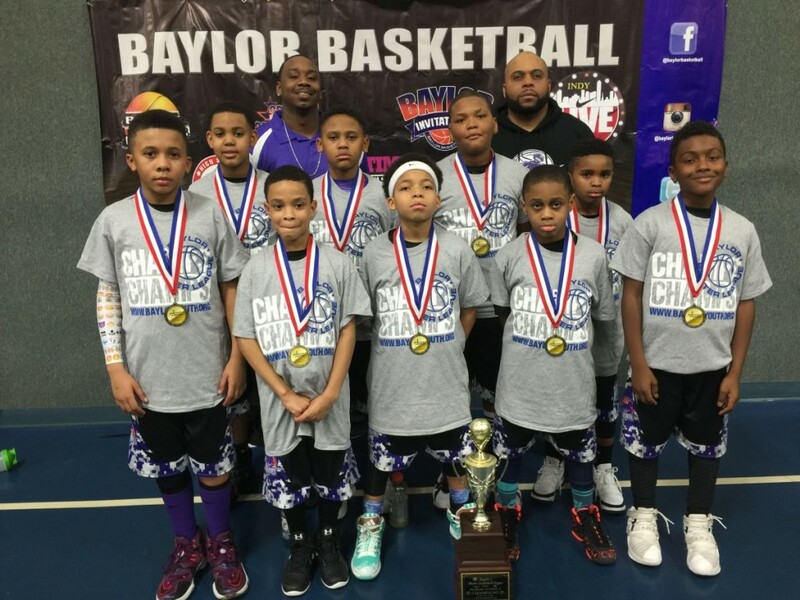 The Baylor’s Winter Basketball League brought in the biggest and brightest talent in Northwest Indiana and Chicagoland area. We host the most competitive league in the Midwest! 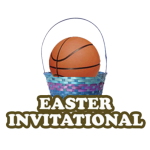 Teams had a choice to play DI and DII level of play. We had a 3rd/4th, 4th, 5th, 6th, 7th, 8th, High School and Middle School Girls division. Our league continues to grow every year. We welcome all new teams for the 2016-17 season.